In late August 2018 the Victorian Government announced a new community-led approach - Waterways of the West (WoW) - to ensure iconic waterways in Melbourne’s west are protected for generations to come. Waterways include rivers, streams and creeks and are essential to the liveability of local neighbourhoods, community health and the broader environment. Waterways have special cultural significance for Traditional Owners and Aboriginal Victorians; encompassing spiritual, cultural, social, economic and environment values. Over the coming year, a Ministerial Advisory Committee (MAC) will work with the community, community groups and Traditional Owners to identify a range of recommendations that will be presented to government for consideration. This work will build on the strong community advocacy work already occurring across the region along with other opportunities raised by community during MAC's deliberations. 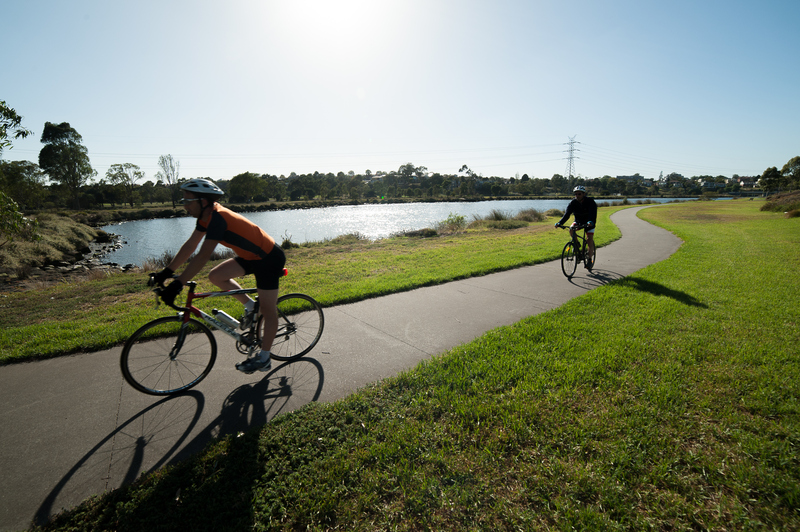 The WoW MAC is the next step in delivering on the Yarra River Action Plan, which recognised the need to reconsider the planning and policy context for other urban waterways including the Maribyrnong and Werribee rivers. Chris Chesterfield- a national leader in waterway and urban water management, currently a Commissioner of the Victorian Environmental Water Holder and Director Strategic Engagement at the Cooperative Research Centre for Water Sensitive Cites. Lydia Wilson - a senior executive with 25 years local government experience including CEO of Shire of Macedon Ranges, City of Yarra and City of Manningham, currently the Chair of Maribyrnong Integrated Water Forum. Shelley Penn - a well established architect and urbanist, formerly the Associate Victorian Government Architect, currently the University Architect at Monash University and ongoing member of the Victorian, ACT and NSW State Design Review Panels. These members were selected for their high-level expertise in water management, local government, and urban design, and their ability to think strategically and engage with communities. Chris Chesterfield will be the independent Chair of the MAC, bringing his experience chairing the Advisory Committee that led to the establishment of landmark reforms to protect the Yarra River (Birrarung). The relevant Traditional Owner organisations have been asked to provide advice on the best way to enable Elders and other respected persons to engage in the process, through representation on the MAC and/or other approaches. This is consistent with the Victorian Government’s commitment to advance self-determination. The scope of the MAC has also been approved. The MAC will consider the network of waterways within the Maribyrnong and Werribee Catchments, as defined by Melbourne Waters Health Waterways Program. This includes the Maribyrnong River, Werribee River and the Moonee Ponds Creek, their tributaries and other rivers, creeks and wetlands such as Stony Creek, Kororoit Creek and Lollypop Creek. The MAC will work in partnership with Traditional Owners and communities and report directly to the Minister for Water and the Minister for Planning. It will oversee the development of a Community Vision, and it will define the key issues impacting on the community values of the waterways of the west and their parklands. It is expected the MAC will advise on how to better protect the waterways and their parklands and promote their amenity and significance. This will include advice on a range of policy and planning mechanisms and a review of institutional, legislative and regulatory arrangements to enhance the waterways for community health and liveability of local neighbourhoods in the west. The MAC will also investigate additional arrangements to ensure that Traditional Owners and the community participate in management decisions in future. 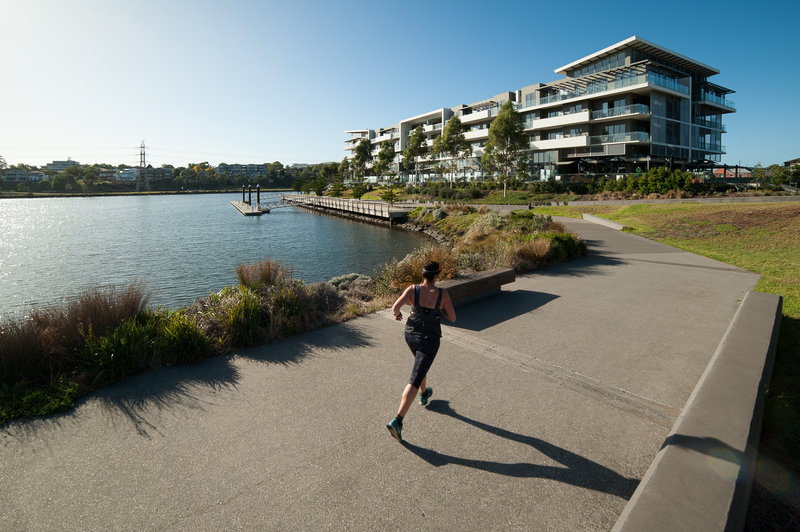 The WOW project will build on recent community collaborations to develop Melbourne’s Healthy Waterway Strategy, and look at broader issues such as landscape amenity, and land use planning and development controls and standards that are suited to the unique features of the west. The scope and focus of the MAC will be refined in collaboration with communities, agencies and Traditional Owners. It is anticipated that the MAC will call for submissions on the key issues and focus areas and hold participatory workshops with community and Traditional Owners, prior to releasing a discussion paper in mid-2019.